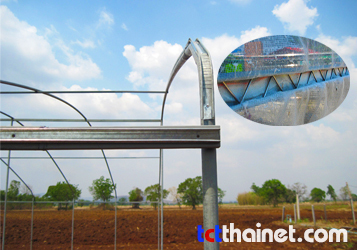 Greenhouse accessories | Thai Charoen Thong Karntor Co., Ltd.
PE-Sling manufactured from high and good quality of PE UV stabilizer. 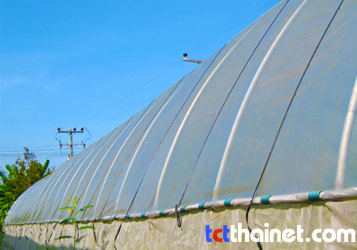 The greenhouse tapes are manufactured from a high quality of PE and UV stabillization the tape are strong and tear resistant protection. 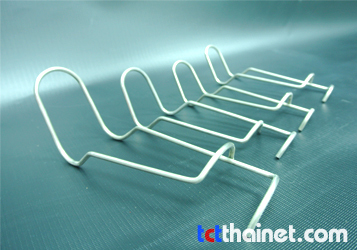 Clip is utilized for the retaining of plastic net on to wires or cables. Hook suitable for connecting to shading net’s clip. Steel gutter is the new technology for greenhouse, which can be, used for hold the shading net, insect net, greenhouse cover film. 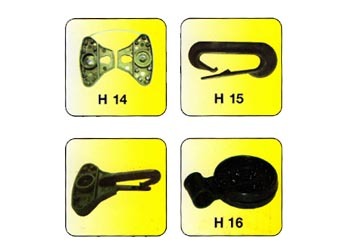 Clip lock is manufactured from POM material and use to attach shade net, insects net or plastic cover film to pipe. 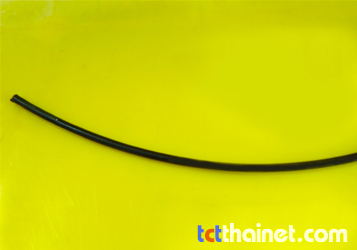 The steel connector is made from a high quality and low cost. It is lock the pipe together. 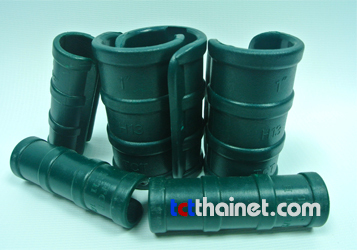 The product is stabilization, easy to use and disconnect.